Bentonville, Ark. — Wal-Mart Stores announced that board chairman Rob Walton is stepping down and will be succeeded by vice chairman Greg Penner, who is Walton’s son-in-law. Walton relinquished the position of chairman at the company’s annual meeting on June 5. 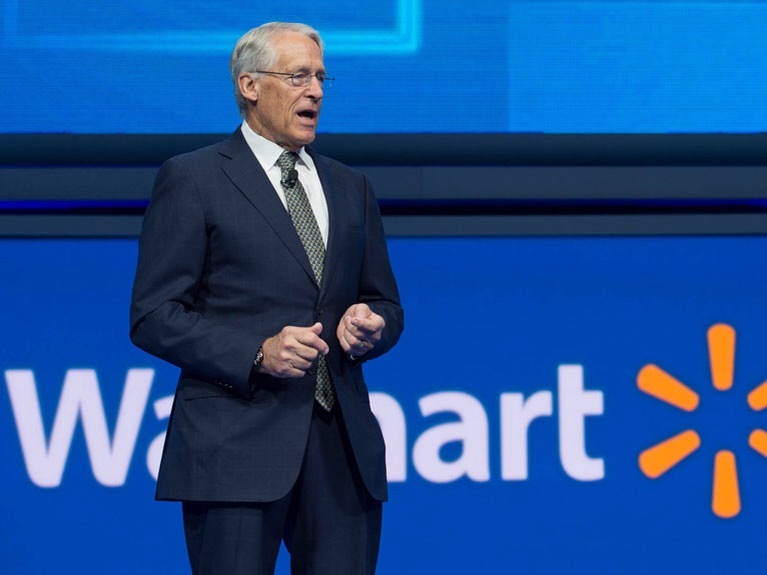 The move to elevate Penner to the new role didn’t come as huge shock since the stage had been set for the move at Walmart’s annual meeting last year when Walton, 70, announced Penner had been named the board’s vice chairman. Walton has served as chairman of the board since 1992 the same year that his father and company founder Sam Walton died. He will continue to serve on the board. Penner, 45, began his career at Goldman Sachs & Co. as an analyst specializing in corporate finance. He then joined Walmart as a management trainee and held a number of positions throughout the company, including senior vice president of finance and strategy for walmart.com and senior vice president and CFO of Japan. Since 2005, he has been a general partner of investment management firm Madrone Capital Partners. Penner joined the Walmart board of in 2008. Although his last name isn’t Walton, Penner is married to Rob Walton’s daughter and together they have four children. Posted on June 8, 2015, in #international, #retail. Bookmark the permalink. Leave a comment.